Norman M. Brier, PhD, is a psychologist who was a Professor of Pediatrics and Psychiatry and the Behavioral Sciences at Albert Einstein College of Medicine. He has directed an adolescent division serving youngsters with learning, attention, emotional, and self-regulation disorders for more than 40 years. 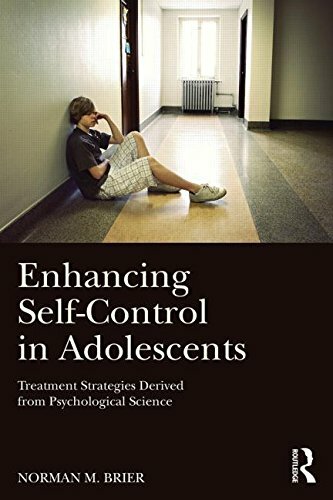 Dr. Brier has written a number of original articles and several books related to adolescents and self-control. He maintains a private practice in Bedford, New York.